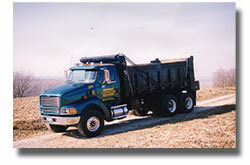 Busken Construction offers a wide variety of construction services. Our union laborers and operators are well trained and highly professional. All employees are fully bonded and insured for your protection. 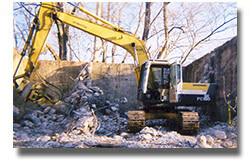 Services Busken Construction offers: excavation, site clearing and site work, jobsite hauling, basement digs, backfilling, trenching and footing excavations, burning, pond restoration and construction, demolition and finish grading.